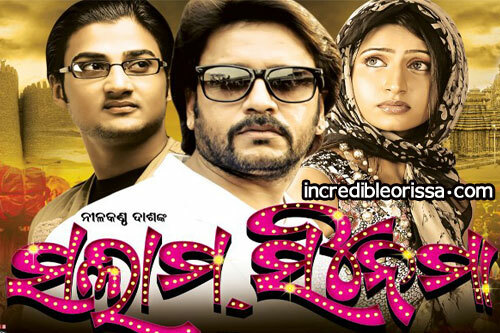 To listen and download Salam Cinema Oriya Movie Songs, Visit our Odia Music Site. After Luchakali and Sweetheart, now Chakadola Production is producing another film titled as “Salaam Cinema”. This movie stars Bobby Mishra, Sambit and Debjani.